Those of you who work in teams will know the truth of this African proverb all too well. Sometimes it is faster to just do the work ourselves, but this limits what we can achieve, and the wider impact that we can have. I have been a little slow in writing this next blog in my series on evidence networks, mostly because I’ve been busy networking at the Global Evidence Summit and investing in building my own team at the Africa Centre for Evidence. Yet, this delay and these investments in people seem somehow appropriate given that what I want to write about here is networks and community building. I firmly believe that we need people. We need to work with others, and by this, I don’t only mean people who are like us, but those we can learn new things from. 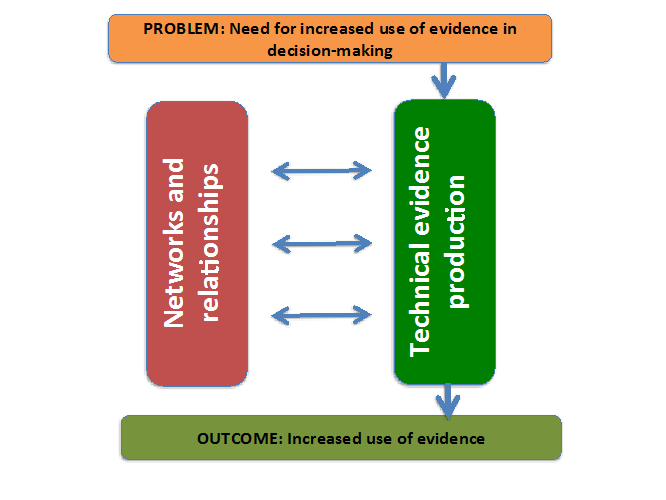 Mechanisms to increase and enable evidence-informed decision-making traditionally centre on technical approaches – skills training, evidence synthesis, writing skills. There are some approaches that are more people-oriented – policy-dialogues and cafes, mentorship approaches, and co-production of evidence. The latter approaches are however less common and tend to require different skill sets from the former. I recall all to well running training on systematic reviews in Bangladesh and the researchers I was supporting expressing exasperation that they were being asked to be both technical experts in techniques like bibliographic searching and critical appraisal, but also communication and relationship experts to ensure that their research was well received. 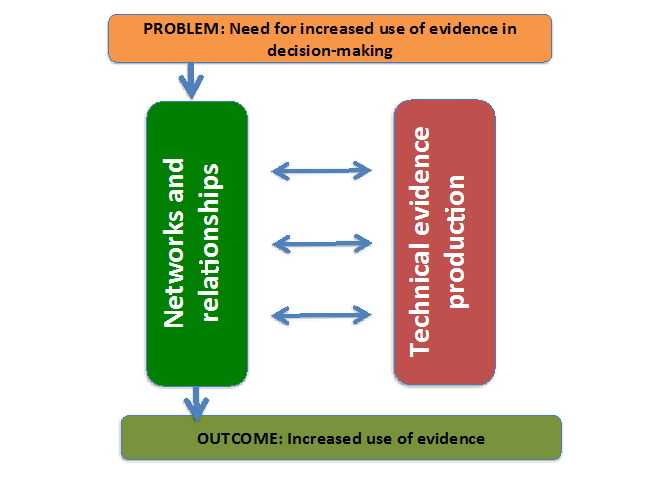 My argument is that the primary mechanism through which evidence becomes more integrated into decision-making is through better networks and stronger relationships, and not through technical evidence production. To unpack this in more detail, I am defining networks and relationships in very broad terms. 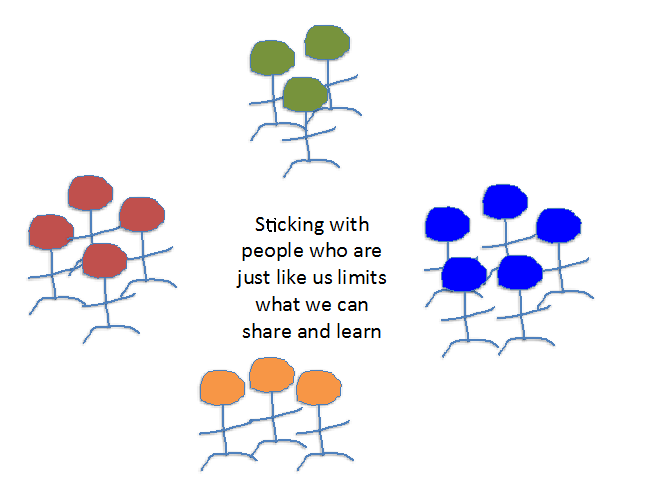 I’m including both formal and informal networks, in-depth relationships amongst small groups of people, and much looser connections between wider groups, perhaps united by geography, field or profession. What I don’t mean, as suggested above, is merely networks with those who are the same as us. After 20 years of working in this areas, I have identified at least eight things that we can achieve by connecting with others from different institutions, countries, fields, sectors and backgrounds. First and foremost, isolation is averted. We can begin to bridge the traditional barriers between disciplines, between decision-makers and research-producers. [More on why this is so important in my earlier blog. 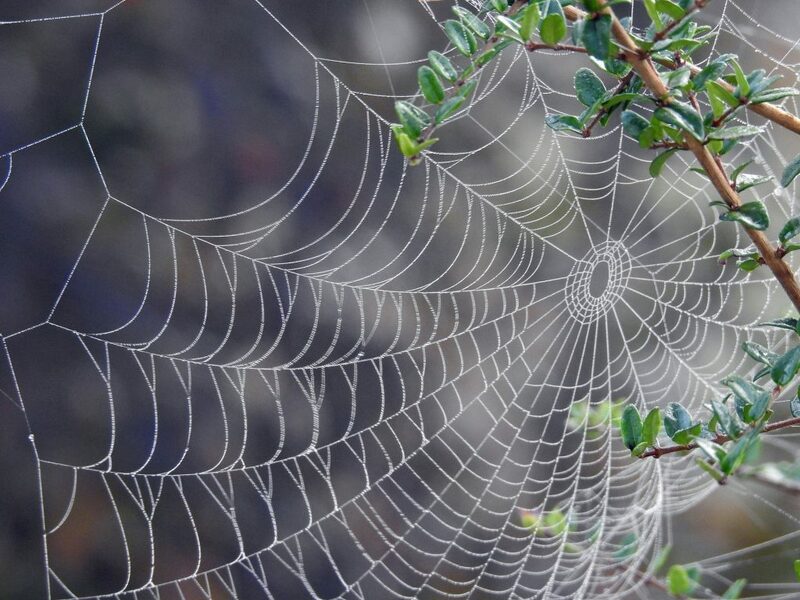 Networks enable us to move beyond our traditional circles, challenge our perspectives on the world and develop a new and broader understanding of both the challenges that require evidence, and how evidence can contribute to the solutions. Second, information is made available. 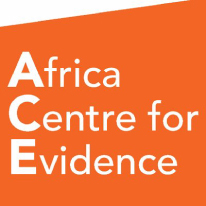 Our Africa Evidence Network facilitates information sharing across 1,200 people committed to contributing to evidence-informed decision-making across the continent. We average over 8,000 visitors and over 70,000 hits per month on our website. We broaden access to information for our community. Third, capacities are shared. Despite what I might believe, I do not know everything: I have much to learn. I need to learn from others, particularly others within the evidence ecosystem within which I work. Networks enable capacity-sharing. We can learn more about other research approaches, about what decision-makers need, about how policies are implemented and received. Fourth, relationships are built. Our ability to work together, whether formally or informally, relies on the trust and respect within our working relationships. Networks enable us to build relationships. My experience has been that those relationships that initially appear particularly challenging, can actually be most fruitful as it is these connections that enable us to bridge some of the biggest divides in backgrounds, ideologies and approaches. Fifth, collaborations are enabled. Through networks, we have built collaborative relationships with government colleagues that have led to co-produced evidence that is both useful and used. 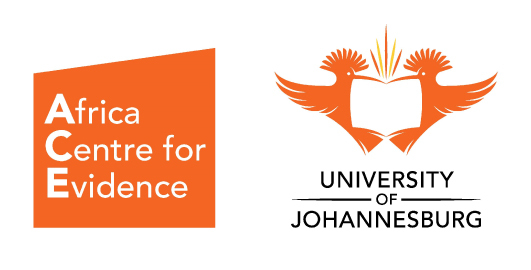 My centre now has a series of contracts and memorandums of understanding with universities, government departments and think tanks across Africa and further afield. These collaborations are productive: together we achieve more than we could ever achieve alone. Sixth, duplication is less likely. By facilitating better understanding about what others are doing, and enabling efforts to learn from one another, networks help us to avoid duplication and therefore wasted effort. They can ensure that what we do meets genuine needs, and complements what others are doing. Seventh, potential for change is increased. Whilst change itself is often out of our control, triggered not by the swift publication of our own research, but by a natural disaster, a political crisis or shift in public opinion, networks can enable readiness for change, so that when these triggers occur, we are more able to respond. This might include having trusting relationships in place across sectors to enable joint responses, or having the relevant evidence prepared to provide the types of information needed. Eighth, the power of the collective is enabled. In our own Africa Evidence Network we have seen how individuals can build relationships with others locally and internationally through the communication channels enabled by the Network. Furthermore the collective Network has a stronger voice than any of the individuals within it, providing a voice in global debates, and a seat at the table at international forums. Networks can, and in my experience do, achieve any and all of these things. In my next blog, I will take my argument one step further to explore what difference these things can make to how evidence is both produced and used. In doing so, I will further build my case for relationship-centred approaches as the central means by which evidence-informed decision-making is achieved. If we want to go far in increasing the use of evidence, we must go together. What should we do to ensure that research evidence is both useful and used?